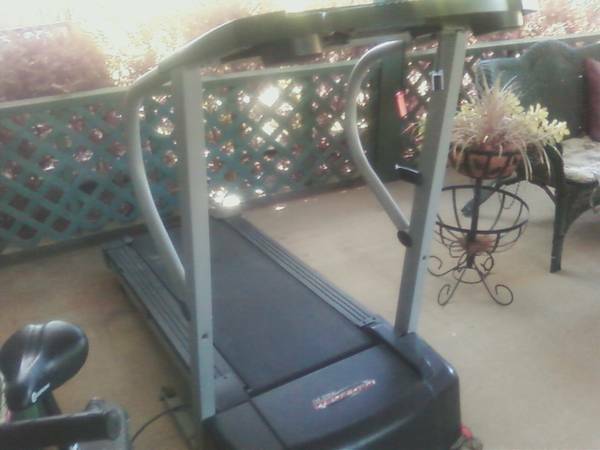 PRO-FORM 480 Pi Treadmill Fold Up with manual.In good used condition. Pro-Form 480-PI treadmill. Folds up for easy storage. In good condition.